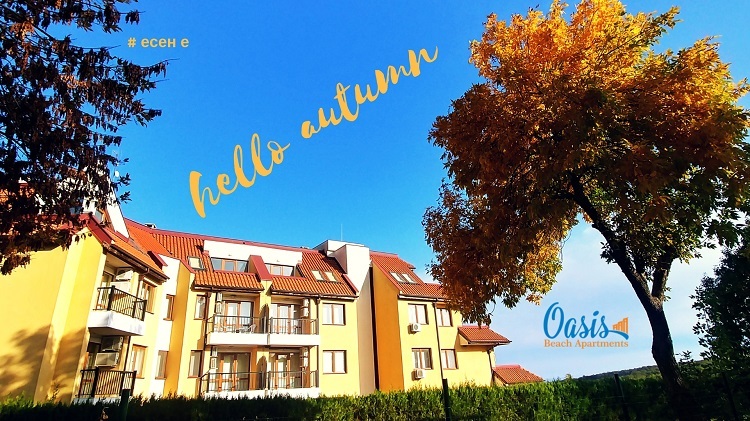 Oasis Beach Apartments near the Kamchia sea resort is a holiday complex, offering excellent conditions for a sea holiday in tranquil and picturesque setting, only 2-3 km from one of the most beautiful beaches on the Bulgarian Black Sea coast. The Kamchia Reserve covers the lower valley of the Kamchia river. 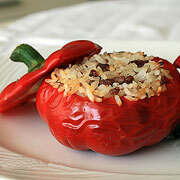 The reserve is situated about 25 km south of Varna in close proximity to the resorts of Kamchia and Shkorpilovtsi. 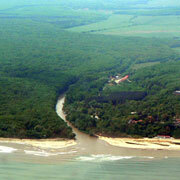 Kamchia was declared a reserve in 1951 by the Ministry of Forests. 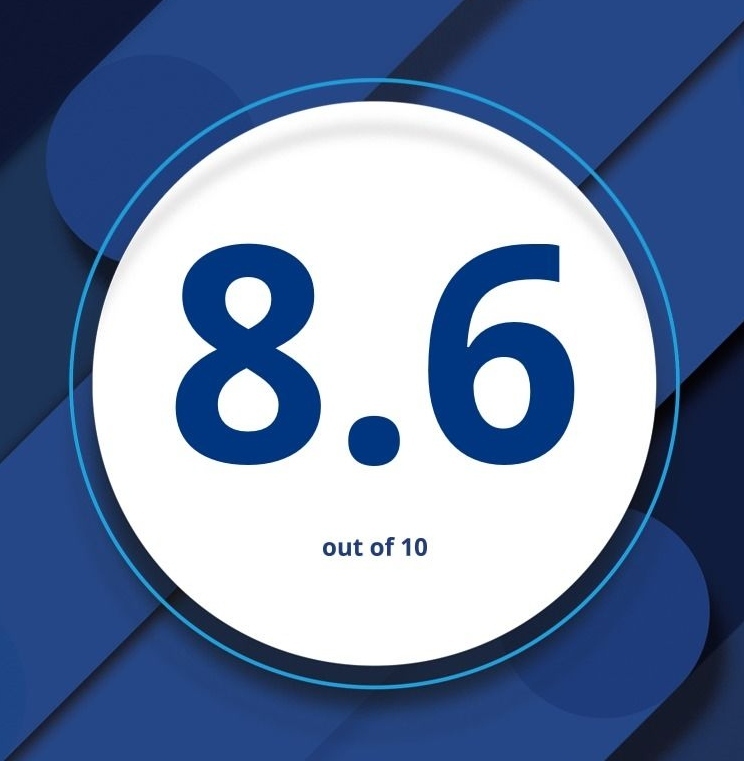 Because of its important environmental protection and ecological importance, in 1977 it was included in the global network of biosphere reserves as a part of the program “Human and Biosphere” of UNESCO for protection of the most representative ecological systems on the planet. The municipality of Avren is famous for its ancient settlements and necropolis mound, located near the settlements Benkovski and Bolyartsi. Worth seeing there are the medieval rock monastery Keshishlik and medieval fortress town of XI - XIV century Petrich kale, which is built on the foundations of early Byzantine fortress from the V century. Today there are remnants of fortress walls, a huge water reservoir carved into the rocks and pillars. 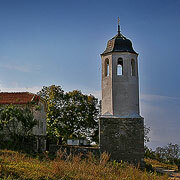 In Tsarevtsi there is a museum complex “Konstantin and Elena", consisting of a church dating from the 1825. And a small school with a carpet-weaving workshop. 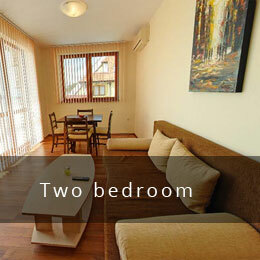 Looking to rent apartments in Bulgaria? - Oasis Beach Apartments - Kamchia offers self-catering accommodation in completely furnished private studios, one and two bedroom apartments. 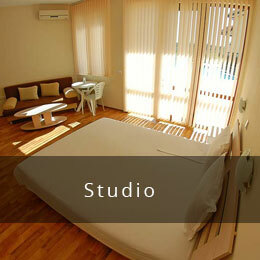 They are allotted in two identical buildings surrounding the three swimming pools. 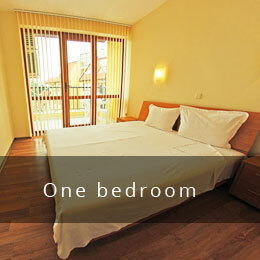 Our resort offers apartments in Varna region (just 19 km from the Varna city center).